SFTraxx.com - Beatstars and Soundcloud Monetization: Are you leaving money on the table? 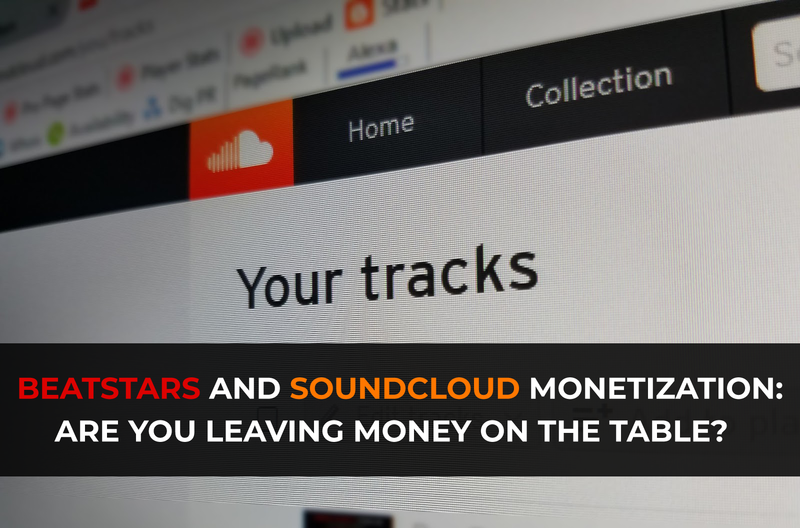 Beatstars and Soundcloud Monetization: Are you leaving money on the table? 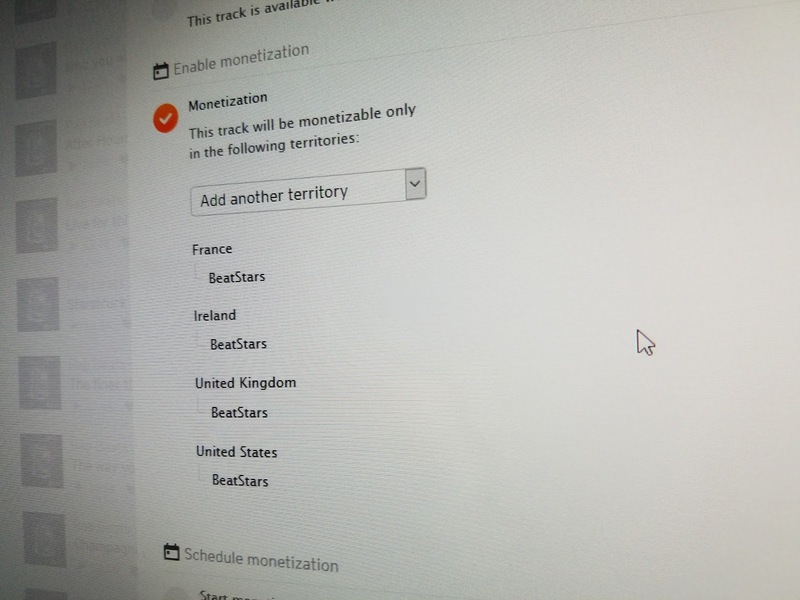 Beatstars has made some changes to their Soundcloud Monetization program. Previously, all you had to do was just log in to your account, click "submit tracks", confirm ownership and then done. Well, things have changed a bit. I know, I know.. Its a little more work than before - but not much. "What about the tracks I've previously submitted?" Well, when I checked mine, they were still there and enabled for monetization. Cool. Notice how it says "Add another territory"? Well, out of curiosity I just unchecked the Monetization tick box and then re-checked it just to see what would happen and... Viola! 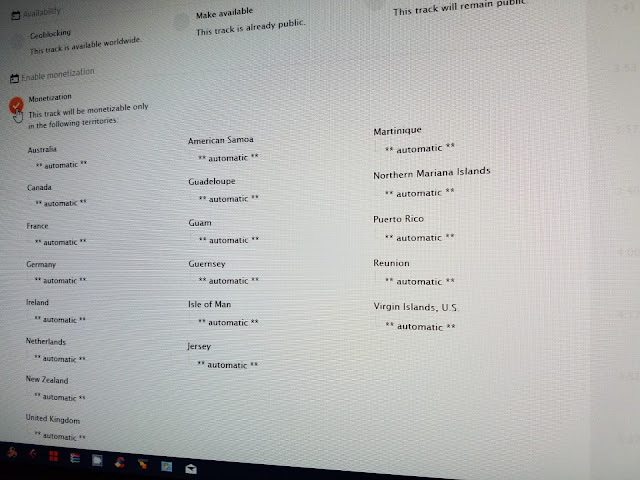 So now (as you can see from the pic) in addition to the 4 Territories you had initially you have quite a few more territories (15 more in my account) that you can Monetize your music from! Please note: I'm in the U.S. and these are the options available to me at this time. Your options may be different for you depending on where you are from and a number of other factors that Soundcloud uses to determine Monetization eligibility. So anyways I just wanted to share this info for those of you who Monetize your Tracks on Soundcloud through Beatstars. When you go in and update your tracks for Monetization don't forget to uncheck and then re-check the monetization tick box. It all adds up! (Even if its fractions of a penny) lol! If you have found this post helpful please share this or drop a comment below!